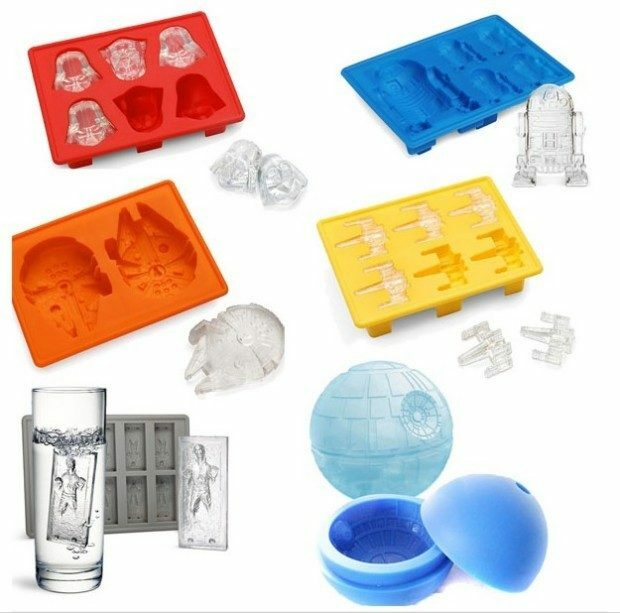 Star Wars Silicone Molds Just $4.99! PLUS FREE Shipping! Down from $15! You are here: Home / Great Deals / Star Wars Silicone Molds Just $4.99! PLUS FREE Shipping! Down from $15! Wow! This is a greatd eal! You can get these Star Wars Silicone Molds for just $4.99! PLUS FREE Shipping! Down from $14.99! There are several to choose from, but hurry they are selling out! They are great for Chocolate, Ice, Jello – anything you can mold!